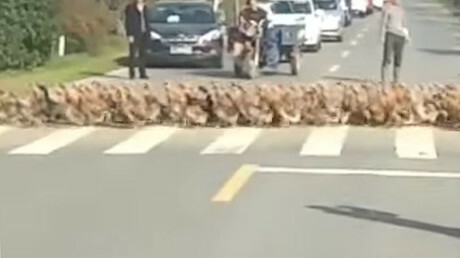 All the remaining ducks in Landes, a key foie gras-producing region, will be killed to stop the spread of the H5N8 virus, said France’s Agriculture Minister Stephane Le Fol. Landes produces at least 25 percent of France’s statement luxury food – foie gras, made of duck or goose liver. Now farmers face losing all of their ducks because although the virus does not transmit via food and is harmless to humans, it has been spreading fast across the region that already took extreme measures earlier this year. Indeed, Le Foll already mentioned new transportation regulations in an interview with radio France Bleu on Tuesday. “There is no vaccine available to date so we have to decide together how we can join forces and face this existing threat,” Le Foll explained his decision to slaughter all the birds during the same broadcast. Landes was worst affected by the H5N8 strain of bird flu, with 151 cases detected out of the 306 in total across the country. 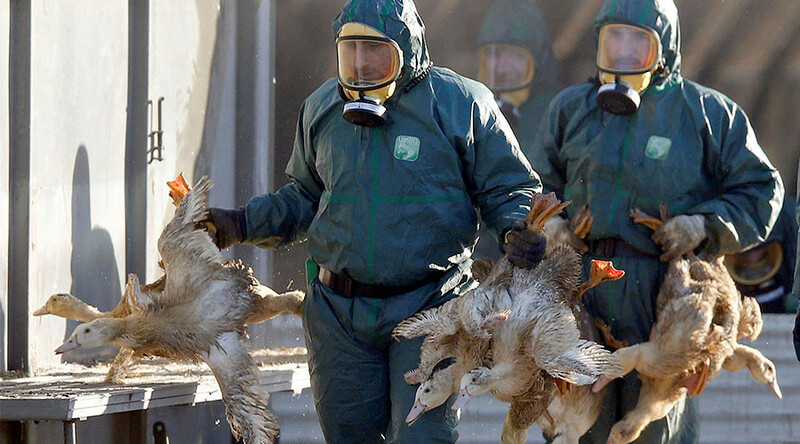 In addition to all of the ducks, some 100,000 chicken were also killed in the region.